It was fantastic to have the opportunity to meet and Photograph Australian Diamonds goal scoring superstar Nat Medhurst. I love taking sports portraits and it is always inspiring to meet athletes at the highest level, who are down to earth and fun to be around. It was a great shoot. Thanks Nat & Media Playground. 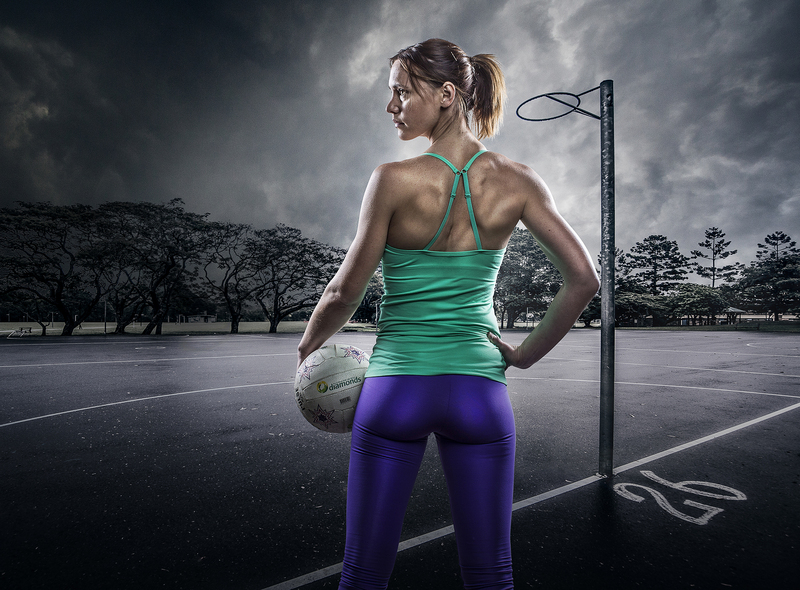 Sports portraits of Australian Diamond and netball goal scoring legend Nat Medhurst.